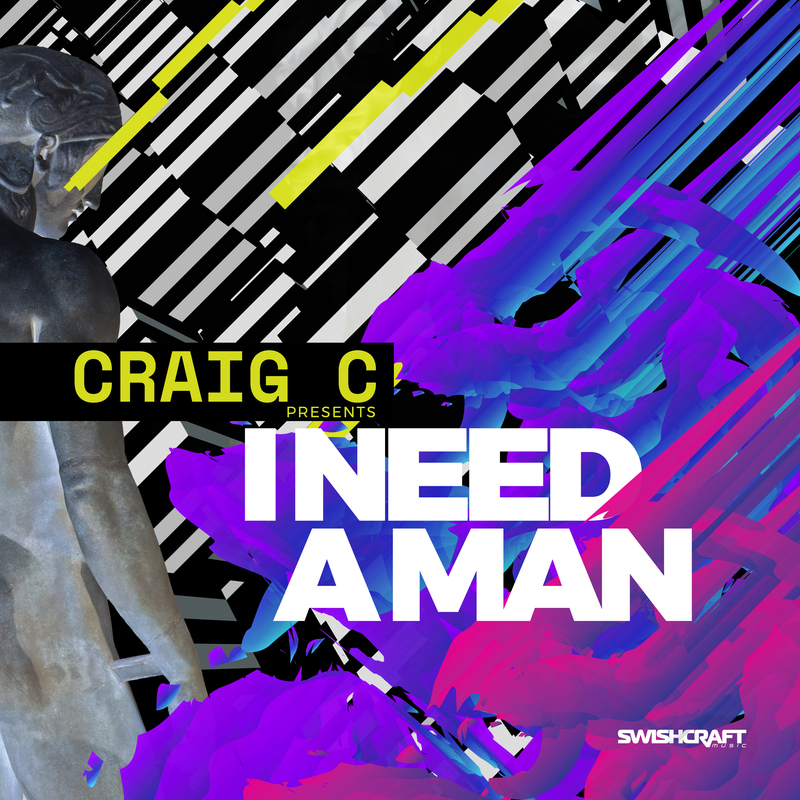 Denver-based DJ and producer Craig C is back with a bang, and a banger, as ‘I Need A Man’ looks to follow in the footsteps of previous hit releases, the monstrous records ‘Every Night,’ ‘On My Mind’ with Ben A, and dance floor destroying remixes on ‘Cores’ by Tom Keller and ‘Faith’ for Division 4. A club smash laced with a punchy baseline, catchy vocal hook and bouncy percussion, Craig infuses elements of house, disco and garage along with a ear-worm worthy vocal to create an uptempo dubby Original and Dubstramental that feels equally at home on radio airwaves as it does bouncing off club walls. Joining the package is Canadian export turned Chicago house innovator, Karsten Sollors. A consummate and prolific producer for some house musics finest labels including Toolroom Records, UNDR THE RADR, Jungle Funk, Nervous and Farris Wheel Recordings, Sollors crates a sonic puzzle that combines tech, deep and techno elements, that continually gains him the support of pioneers likes Roger Sanchez and Gene Farris.